Fight dangerous monsters and obtain magical power from mana nodes spread throughout the world. The mightiest characters will be immortalized as statues in the Hall of Heroes. Join one of the three factions (Princess, Duke or the Rebels) and fight for control of the cities. Explore the world of Meridian 59 and learn its history while battling dangerous creatures to advance your character. Participate in events including item hunts, monster invasions, tournaments and the end of year "Qormas" event. Meridian 59 is a free MMORPG with a long history. 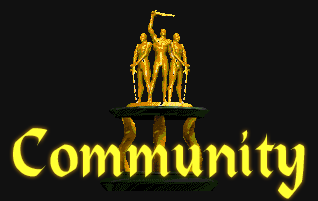 First commercially released in 1996, the game has received many updates and even changed ownership several times before being released as open source in 2012. Meridian 59 has changed in many ways, but the core gameplay remains faithful to the original 1990s version. Players can learn spells and skills, complete quests and puzzles, and kill monsters or other players to build their characters. 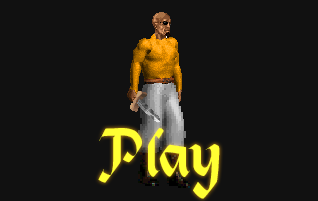 Meridian 59 is relatively unique in having a smaller game world than modern MMOs, and a large focus of the gameplay is on player-player interaction. Players can organize themselves in guilds, declare other guilds as allies or enemies, obtain guild halls which can be fought over and taken by/from other guilds. PvP combat is a significant part of the game, and players can choose to kill others and become murderers. Players can also choose to join a faction, and support either the Princess, the Duke or the rebels and fight for control of the land. This website is for the 'Server 105' version of Meridian59, which receives updates with new content and improvements every few months (latest update February 2019). 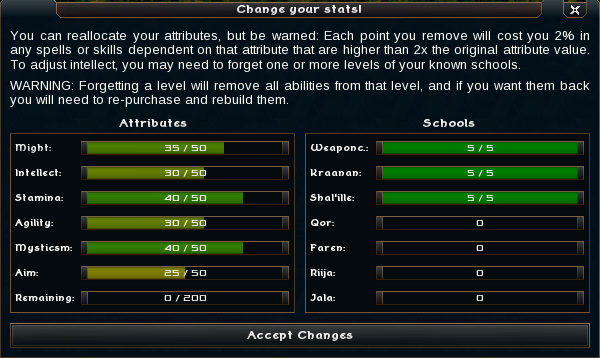 Players can drive the direction of the game by making feature requests in-game or on the forums. Click Play to create a free account on Meridian 59 server 105, or click on the Community link to read about other available Meridian 59 servers. Create a free account, download the installer and play! Discuss gameplay changes, in-game events and more on the forums. 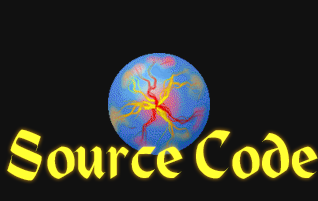 Source code for the 3D client is available on GitHub.